I design comprehensive customized nutrition, lifestyle and personalized healing programs that are bio-individualized and unique to each individual. This includes a comprehensive root cause approach, a bio-individualized nutritional assessment, clinical lab testing, a blood chemistry analysis, and functional diagnostic evaluation. 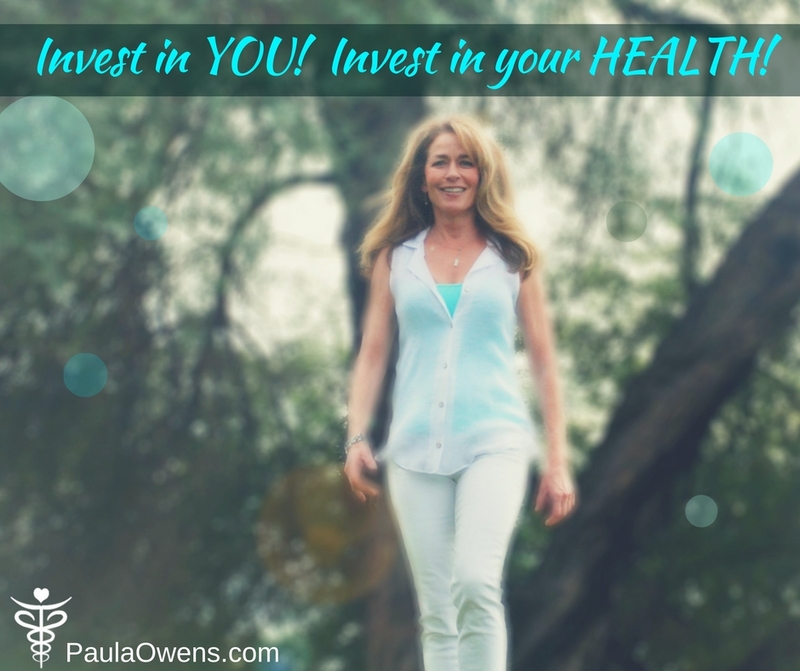 Using a comprehensive approach to health, I identify the root causes of your unique metabolic, hormonal and biochemical imbalances vs recommending a one-plan-fits-all approach. As a clinical and holistic nutritionist, and functional medicine practitioner with over 25 years of experience, my passion is to educate and empower those who value their health as a priority, and are ready to embrace what it takes to heal and live a happy, healthy, dis-ease-free lifestyle! Over the past 25 years, I’ve helped thousands of men, women and their families heal their bodies naturally and restore their health by educating and empowering them, and providing them with the tools they needed to live happy, healthy, vibrant lives. Call (480) 706-1158 to discuss your goals and needs.